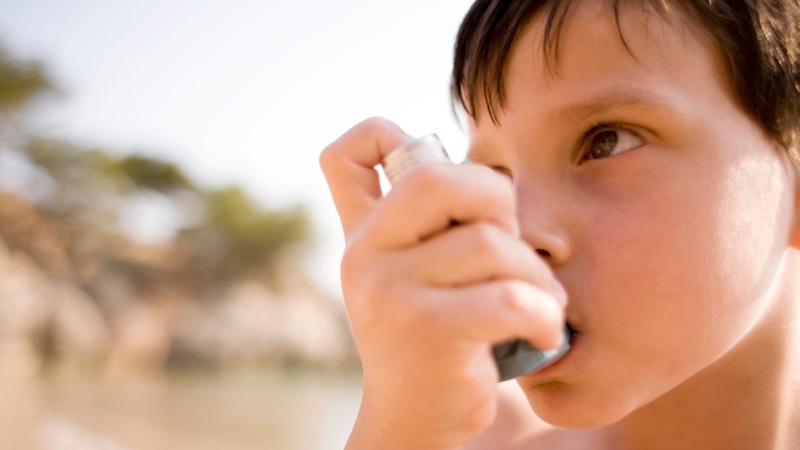 Why asthma remains a killer in India despite medical advances? WTN- Along with diabetes, asthma happens to afflict millions of Indians every year and the lung infection is growing into one of the largest killers. The more worrying fact is that children as young as six or seven years old are falling prey to this disease, which is cutting short their lives. If we leave aside the hereditary factor, that makes many children prone to acquiring asthma, one major reason for such spurt in the lung ailment is growing air pollution we are forced to live with. Cities like Delhi are no better than gas chambers for a greater part of the year and children are advised to stay indoors to avoid inhaling the poisonous air. No one can confine himself at home and willy-nilly the poisonous air is bound to enter the lungs. The second factor that affects the health of children and young people is the sedentary lifestyle that is bereft of proper regular exercise. With shrinking open spaces in our cities, exercise has become a luxury which most children don’t have a chance to get. This leads to shrinking of the lung and its capacity, leading to the easy catching of infections. In a study conducted across the six metros in the country, it was found that at least 40 percent of Delhi’s children and 37 per cent of Bengaluru’s kids had poor lung health. Even if we don’t relate pollution directly with asthma, one thing is proven that those prone to asthmatic condition face the serious threat from pollution. Pollutants like pollens, smoke, dust etc are triggers that escalate an asthma attack and if not controlled well, it can even prove fatal. Worldwide over 200 million people suffer from asthma across the rich poor and developed, undeveloped divide, causing huge public health burden on several countries. Despite seminal advances in medical science, there are no sure shot medicines to completely cure asthma. The best we can do is to prevent and control it by early intervention and greater awareness. Inhalation therapy apart from providing healthier diet and living conditions to children is one major way in which we can at least keep things from going out of hand and ameliorate the suffering kids and adolescents go through. Bouts of an asthma attack, that are marked by dizziness, breathlessness, tightness in the chest etc are debilitating, to say the least and they affect studies and the normal course of life, causing much psychological pressure on children. As individuals, we must set our actions right and minimize chances of pollution around us by being a bit more conscious and active. Governments also need to take this up in all earnest and devise ways to make our cities healthier to live in. Worsening air quality is only going to make our situation worse and in the years to come, the asthma burden in the country is going to be unmanageable unless we take urgent steps towards mitigating the problem.